Presented by Stephen Pendergrass and Jim Bolling of Poe & Cronk Real Estate Group: 3172 Lee Highway is premium commercial shovel ready land. 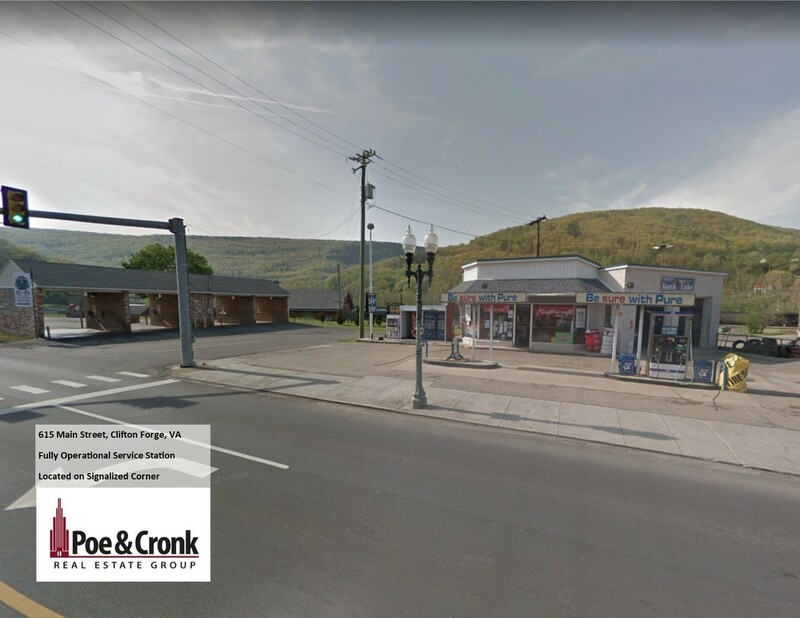 This property is located directly off I-81 on the new exit 150 roundabout, Exit 150 is one of the most traveled on/off ramps on Interstate 81 and 3172 Lee Hwy is the second curb cut off of the interchange. This property can be bought as a whole or subdivided. Directly off exit 150 on I-81. Travel north on Lee Hwy this property is across from the Holiday Inn Express.